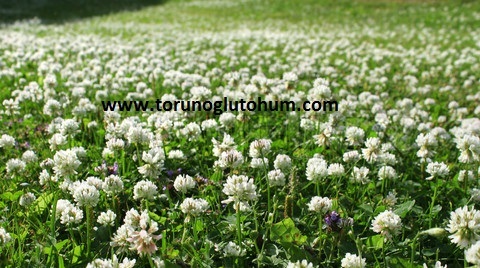 White clover is a plant of very valuable leguminous fodder family. It is a long-lived trifolium variety. It is cultivated 1-2 kg of fresh clover seeds. 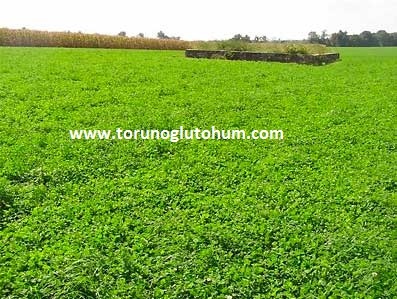 Trifolium repens seeds are mostly used in seed mixes for the preparation of pasture mixture. The wheat germ can be planted alone, but it is used in the meadow pasture mixture that is right from the animal feeding point. In white clover and milk cattle, dry and green grass is popular. It is widely used in many countries for breeding trifolium repens. 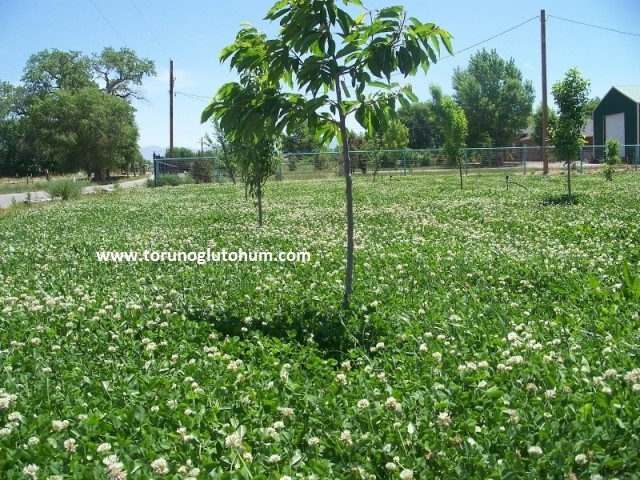 Torunoğlu Seedling has many white clover seeds in the mixtures of pasture seeds. 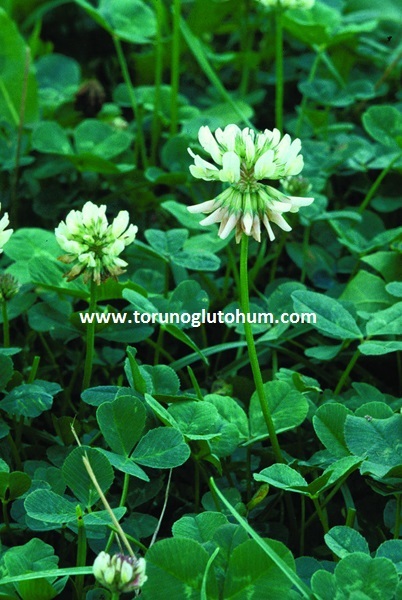 Trifolium repens (white clover) is a kind of bait plant that has a lot of frill ability that grows semi-sloping. It is very resistant to trampling. It has a reputable name in the feed crop plantry. White clover trifolium repens is a good erosion preventive feed plant.